and Ada Lovelace, to Donald Davies and Tim Berners-Lee. 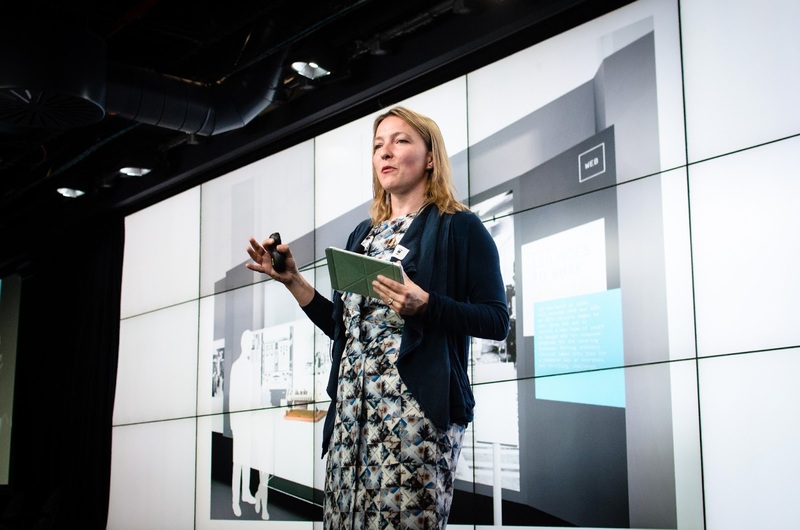 It now has pride of place in the reception of Google’s Central St Giles office in London, and we hope will help make these achievements better known. Following came more formal sessions, beginning with those who first brought the Internet to the UK. The pioneering work of the National Physical Laboratory was described by Roger Scantlebury and Peter Wilkinson, both members of Donald Davies’ team who built the NPL network—the first Internet-like thing in the UK. 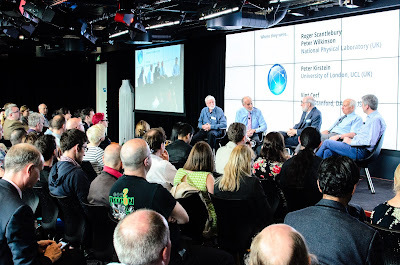 They were joined by Peter Kirstein from UCL and Vint Cerf who recounted the story of how the US Arpanet came to be connected to NPL’s network, via Peter’s workaround gateway at UCL. 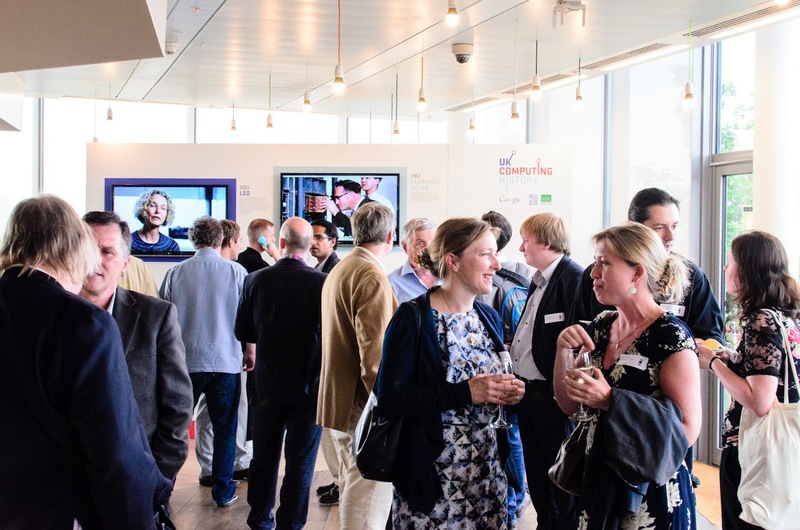 The evening was rounded off with some film screenings, interspersed with presentations by Tilly Blyth from the Science Museum, and David Hartley from TNMOC, describing the great work they’re doing to help preserve and promote the UK’s computing heritage. 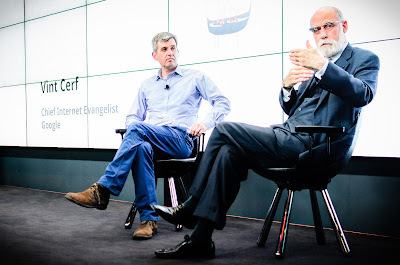 Finishing with a lively Q&A session with Vint Cerf where we talked about the Internet’s future. Thanks to everyone who came, and all who shared their stories, making it such a memorable night. 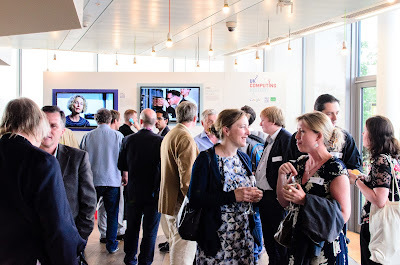 It was fish and chips, ice-cream and popcorn all round as we celebrated the UK’s computing heritage on Monday with a night of film and stories from some of the country’s pioneers. 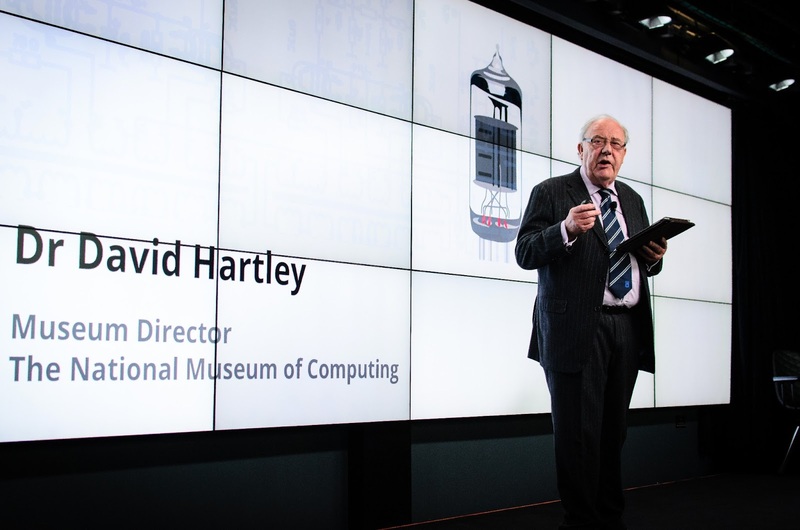 The evening began with unveiling a new display showcasing the extensive contributions the UK has made to computing—from Charles Babbage and Ada Lovelace, to Donald Davies and Tim Berners-Lee. 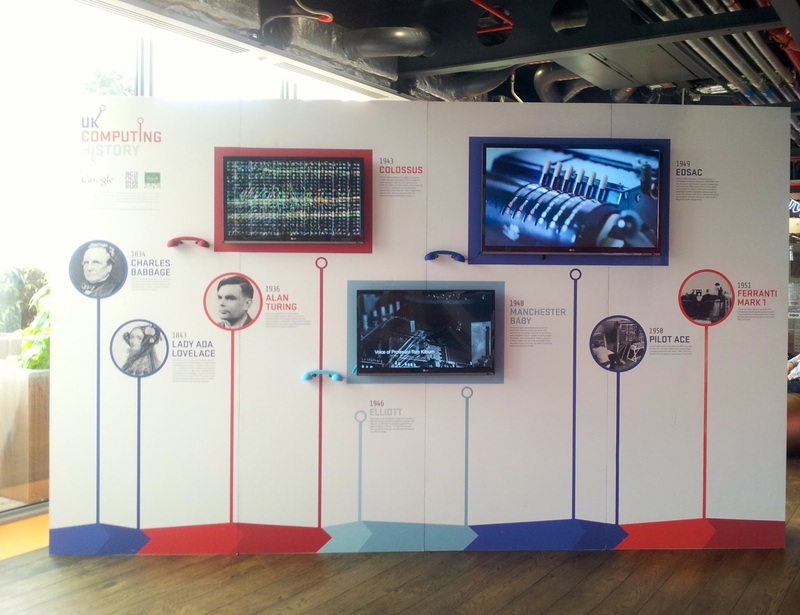 It now has pride of place in the reception of Google’s Central St Giles office in London, and we hope will help make these achievements better known.